Editions du Carrousel is a publisher of children's books. 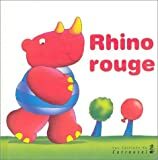 Some of the books published by Editions du Carrousel include Bon Voyage, Rhino Rouge, Debout! 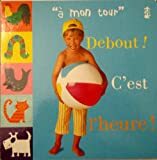 C'Est L'Heure (A Mon Tour/My Turn) (French Edition), and A Toi De Jouer (A Mon Tour/My Turn) (French Edition).